I have to admit, shopping for men is not my forte. Back when I was married I could just get my ex a case of beer and he would have been happy. But the thought of roaming through aisles looking at ties and socks that they won’t like anyway is just no fun to me. My dad is especially difficult. He used to play golf so that steered me in a direction but once he stopped I was back to lost. Luckily, for those of us looking for unique and creative gifts they will treasure, there are Royal Decanters. I have never seen anything so unique and elegant that will put a smile on his face! I was so lucky to receive an Etched Globe Whiskey Decanter Gift Set and I could not be more impressed. Just the detail makes this a show piece anyone would love to have in their home! This beautifully etched decanter features a lovely ship uncovered in the middle as the whisky, or other beverage, is decanted. It is a delicate and interesting conversation piece that adds elegance to the bar in your home. The decanter leans gently on a wood base that also holds the four world etched glasses. I am truly impressed with this decanter. 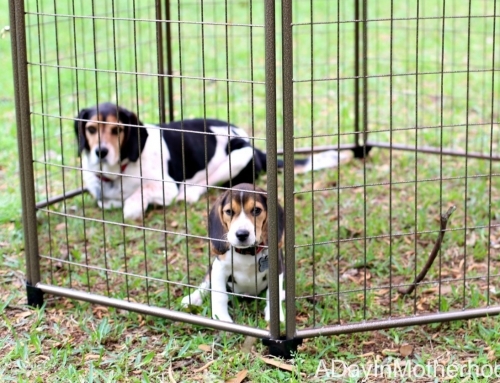 It would be a perfect addition to any home of any type. Men, and women, who love to have a stiff drink at the end of the day will feel that old world charm as they pop the top and pour their well preserved beverage into the glass. 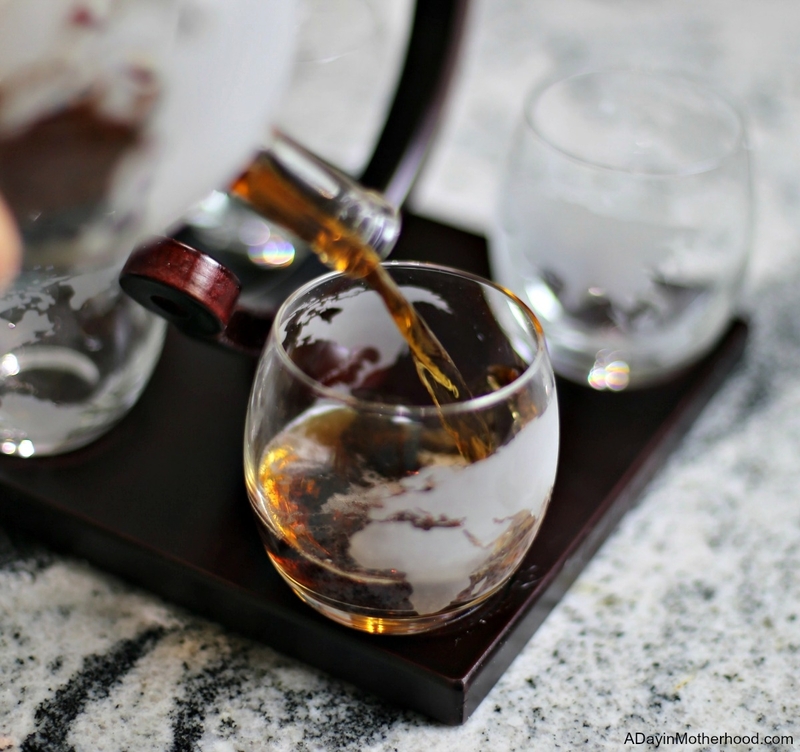 Royal Decanters is changing the game with elegant and interesting decanters anyone will love! Check out the entire line on the Royal Decanters Amazon site! Which man – or woman – in your life would love to have a Royal Decanters Gift Set in their home? Want to WIN it for them? Entry is SO easy! Simple follow Royal Decanters on one of their social channels and then come back and leave a comment letting me know which channel and which decanter you would like! I will draw a winner June 11, 2018 and Royal Decanters will send you the prize! Giveaway open to US Residents, 21+ ONLY! The skull would be really cool to win!thanks for the chance ! I am following on Facebook as Dana Rodriguez and Instagram @tatzgrrly. My fiance’ would LOVE the Skull decanter! I follow on Facebook. 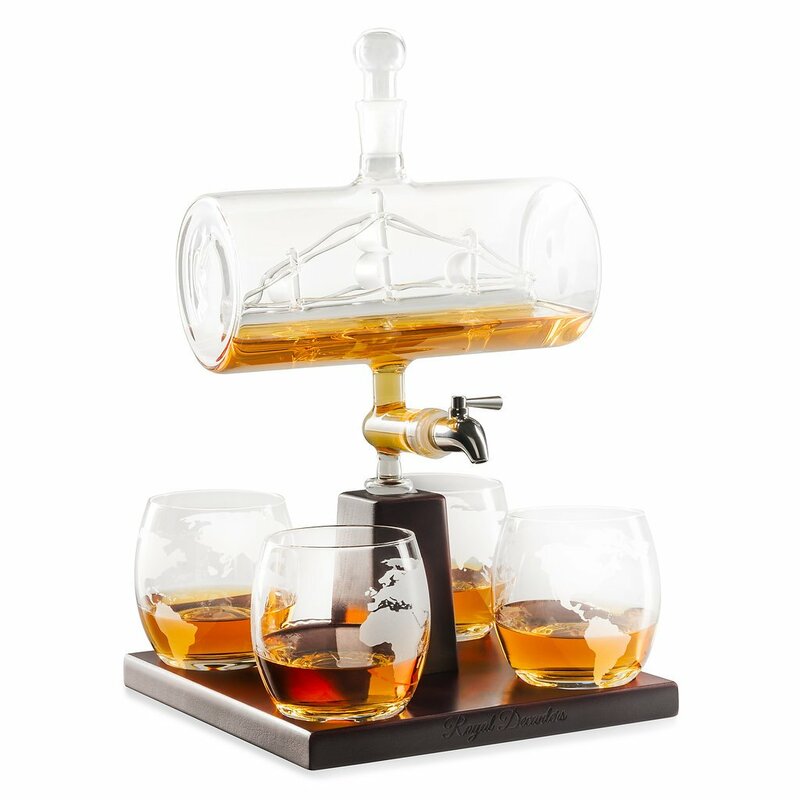 My husband would adore the ship decanter. I follow on Facebook.Like the Skull decanter. I followed on instagram (@myelfspo) and I would love the Etched Globe Whiskey Decanter Gift Set! Followed both, Instagram slgillam73 and facebook susan gillam I love the skull set!! I follow on Facebook and would love the sailing ship decanter. i follow on Facebook. the Skull decanter looks so cool! i love it! I followed on Instagram and Facebook. I love the sailing ship decanter. Insta and definitely the globe set! I follow on facebook (TracyDavis Hayes). I like the globe . I love them all! 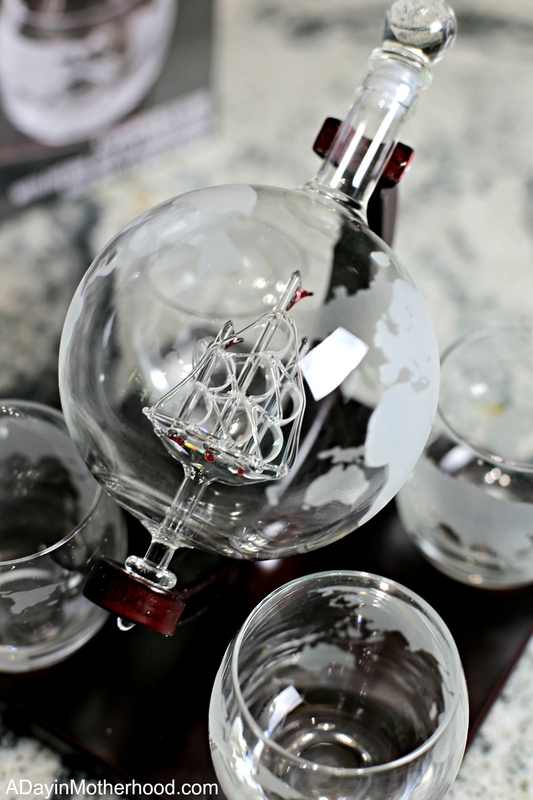 I think my favorite is the etched world map globe decanter…so elegant. Oh, I follow Royal Decanters on instagram as sottovocerocks. 🙂 Thank you so very much for this great giveaway! I follow Royal Decanters on Facebook (Christina Gould) and Instagram (23SunnyStreet), and I would like the Etched Globe set. Thanks for the giveaway! I followed on Facebook and I would like the World Map one. I love this decanter set! Its beautiful! The Globe is my fave. Thank you for the chance. Following Royal Decanters on FB! The skull set is my favorite!! 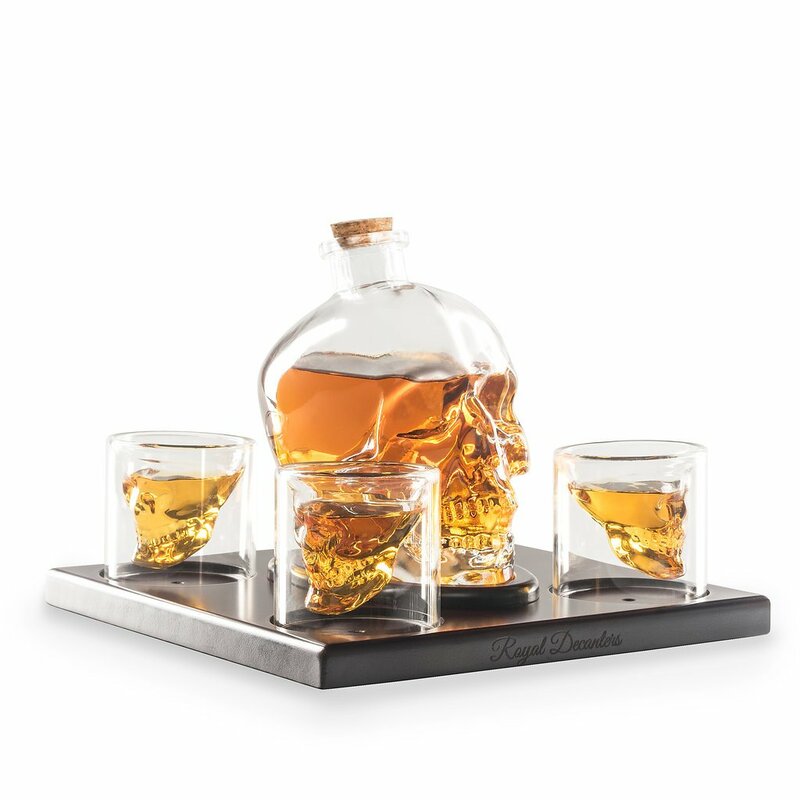 i LOVE the skull decanter, would love to win this.. I followed on facebook I would love the Royal Decanter. I followed on Facebook and on IG @debbiepenney39 Thank you for this FAN tastic giveaway! I follow on facebook and Instagram @sweepsfanatic2007. I would love to win the skull whisky decanter. 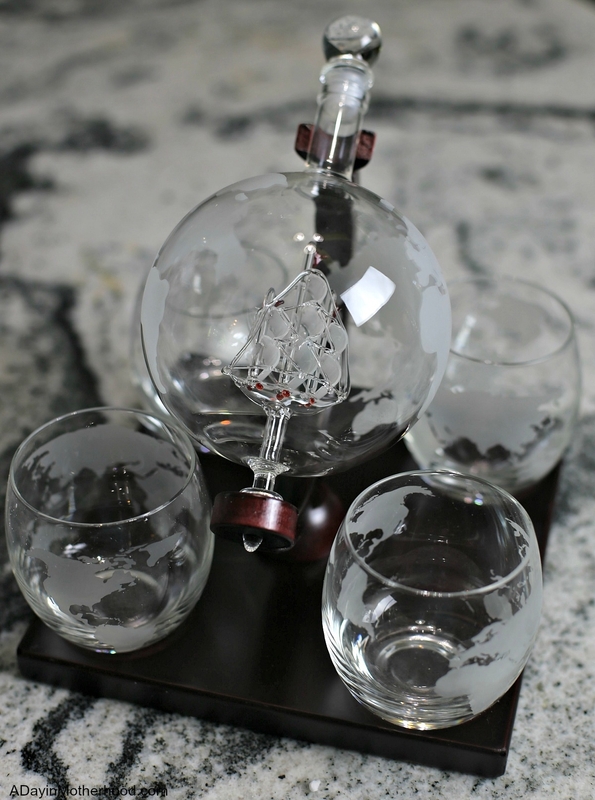 I went to the Royal Decanter site and I am in love with the Etched Globe Whiskey Decanter Set. follow via fb. love the skull set. I follow on facebook, this is such a great gift idea and I know my husband would really like the skull set! Thank you for the giveaway! I liked the globe decanter the best. I liked and followed on Facebook. So confused. I thought this was a single entry but have noticed several people have posted several comments. Did I mis-read or misinterpret the rules? Following on FB and I’d love the Royal Decanters Sailing Ship set! follow on IG as theshadedmoon. Love the skull. I followed on Facebook and I would choose the Etched Globe Whiskey Decanter Gift Set. Following on Instagram (@brittles526). I love the sailing ship one on the stand. I like the look of the etched globe. I follow on instagram @beccadance414. I would love to have a whiskey decanter! Fingers crossed. I follow on Facebook. Thank you for chance. I like the Etched Globe Whiskey Decanter Gift Set. I followed on Instagram as Heroesgirl314 And I would love to win the sailing ship decanter, it’s awesome! Thank you.. I followed on Facebook, and I would LOVE the skull set for my hubby for Father’s Day! 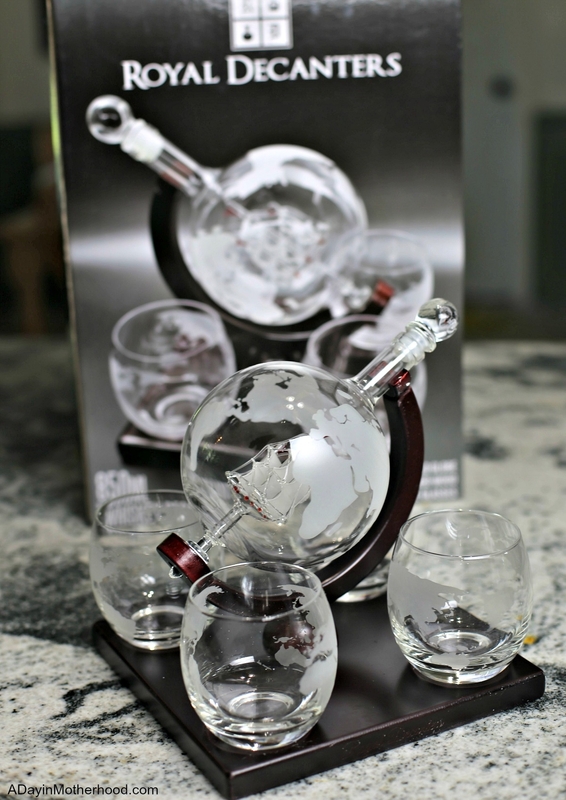 I think my favorite is the etched world map globe decanter. Beautiful glasses too. I follow Royal Decanters on Facebook. Would be a great Father’s Day Present. I follow on instagram as Balexa622. My husband would love a set like the skull decanter set! I am following you on Facebook (same name) and I would love the Etched Globe Set. I followed on both Facebook and Instagram. I’m leaning toward the etched globe being my favorite, but I think the skull shaped looks pretty cool too! I followed on Facebook, and I like the Etched Globe set the best. I follow on Facebook. I like the sailing ship. These decanters are speldend. Very creative. Facebook follower. These are awesome! I followed on Facebook and Instagram. I would choose the etched globe. Following on instagram as trishannemckee. My favorite is the skull design. I followed on Facebook as Vikki Billings and also Instagram as vikki5613. I love the globe design. 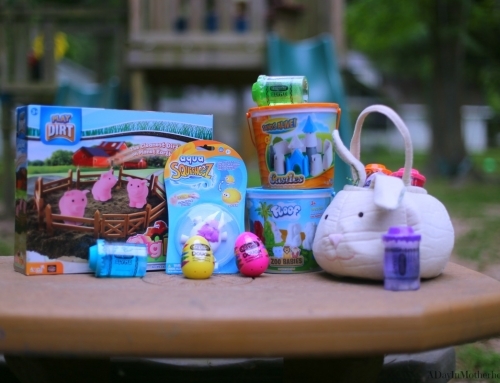 I am following on IG as @njsunbunny. I love the sailing ship decanter. This is the first time I am ever seeing their decanters and I love them! 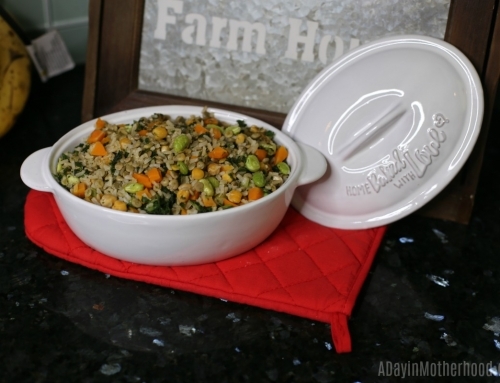 Great gift idea for Dad!